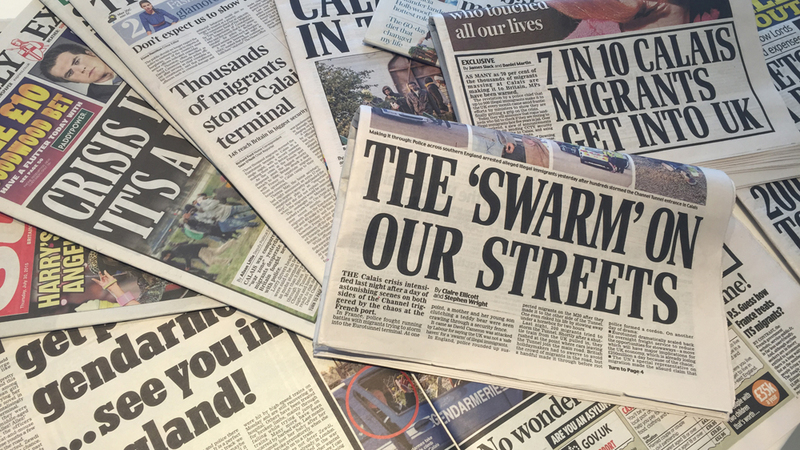 The following resources were initially put together for a Year 7 English and Media scheme of learning exploring refugee issues through analysing the way in which refugees and asylum seekers are represented in the media. They have been reviewed and updated in the context of the current refugee crisis. As with so many teaching materials, the ideas and texts have been borrowed from a range of sources. I claim no authorship beyond amalgamating them into a form that I know works in the classroom. The materials could be easily adapted for different age groups or subject areas: there are suggested assessment strands running through the lessons but this focus could easily be changed. The first document contains an overview of the scheme, with PowerPoint presentations and associated resources available in the links below. Facts and figures are, to the best of my knowledge, up to date as of October 2015. The situation is evolving so rapidly though that you may wish to double check with relevant organisations. Please let me know if you have any difficulties accessing any of the resources or any suggestions for how they could be improved. Lesson 6: What is a Refugee? Several of the lessons and activities in this scheme were adapted from the Global Communities Secondary Pack produced by DFID. 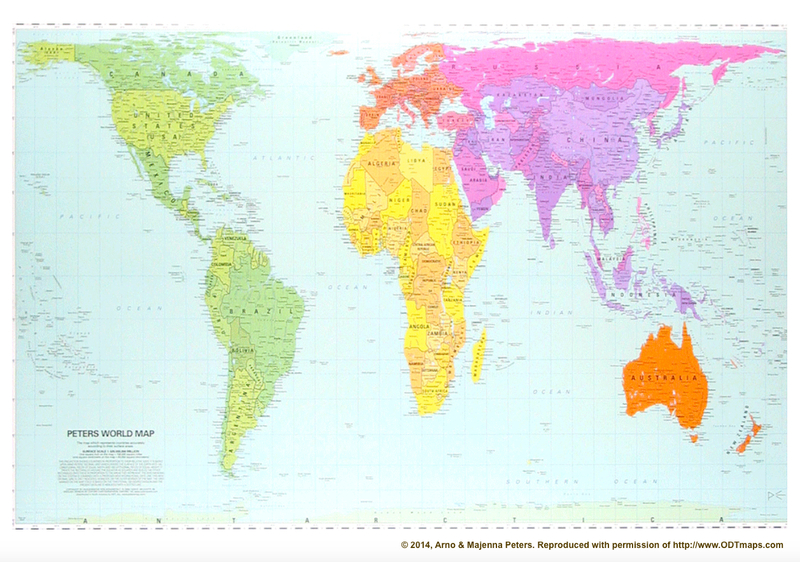 Peter’s World Map © 2014, Arno & Majenna Peters. Reproduced with permission of http://www.ODTmaps.com. Another useful source of inspiration was Refugees: We Left Because We Had To (The Refugee Council, 1996). UNHCR have put together a great reading list with suggestions for children and young people of all ages.